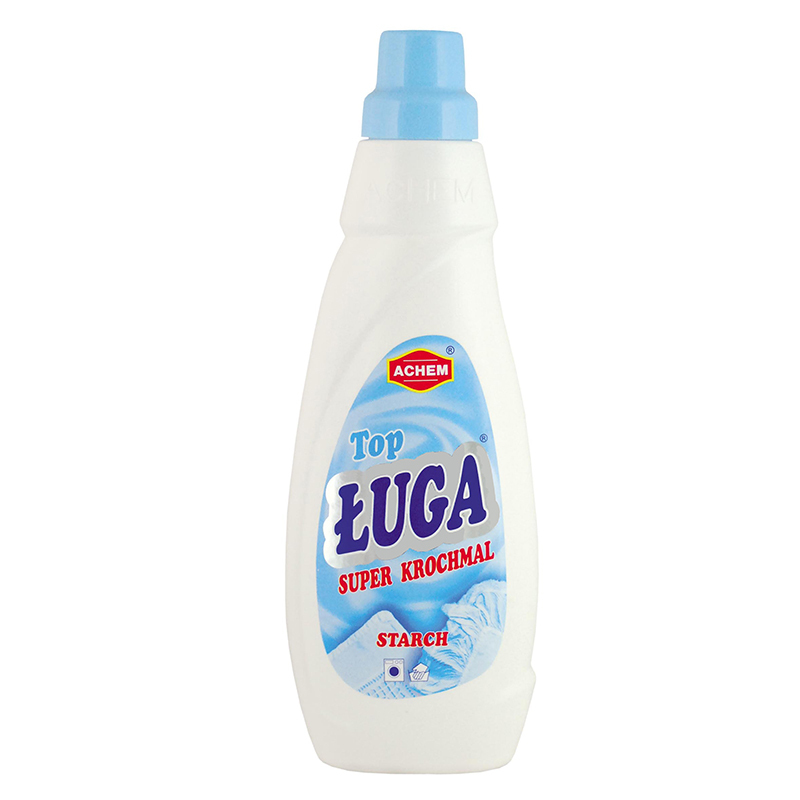 Reliable and progressive liquid starch ideal for handwashing and machine washing. 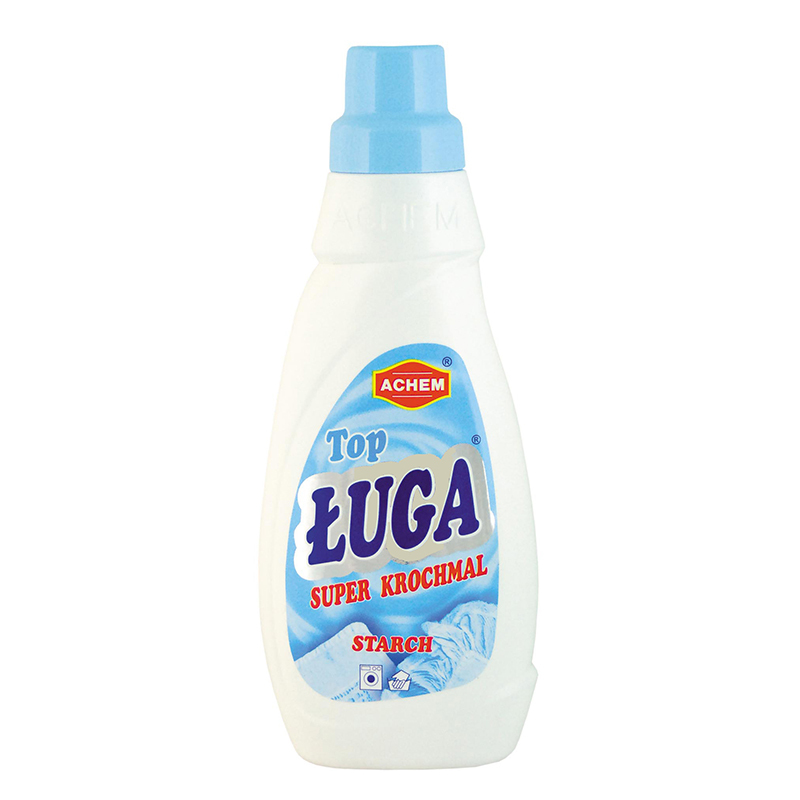 Ługa Top delivers an outstanding performance, making colours look more vibrant, and improving the quality of the white thanks to optical whiteners . Our liquid starch gives fabrics a fresh fragrance.